These quotes are collected from song lyrics & interviews. It’s not only “great” quotes we’ve collected, but also important quotes & funny quotes. Quotes collected from song lyrics are tried to be kept brief…. it would often be tempting to quote whole songs. Also we’ll try to limit ourselves to max 3 quotes from the same song. Some songs are sorted under the year they were released (on record), other’s are sorted under the year they were obviously written/recorded. Yeah, well, I was with a carnival when I was about thirteen and I used to travel with a carnival – all kinds of shows. I traveled with the carnival when I was about thirteen years old. All the way up to I was nineteen. Every year, off and on, I joined different carnivals. This is a near perfect soundboard recording that is good enough quality to be an official release. The show is amazing and deserves a place in even the smallest Dylan collection. 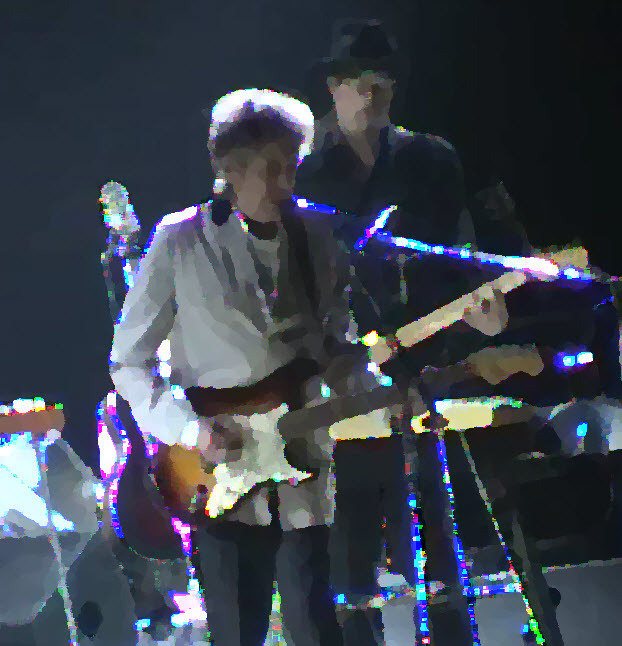 Even if Dylan is “bored” at these spring-65 shows.. he’s still brilliant. happened to have a spark of poetry to it. 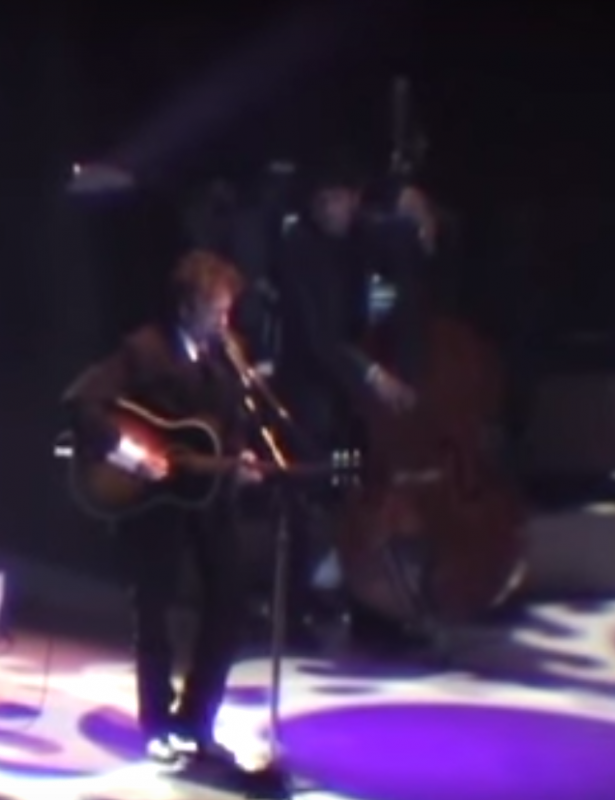 This session contains some of Dylan’s strongest performances ever! 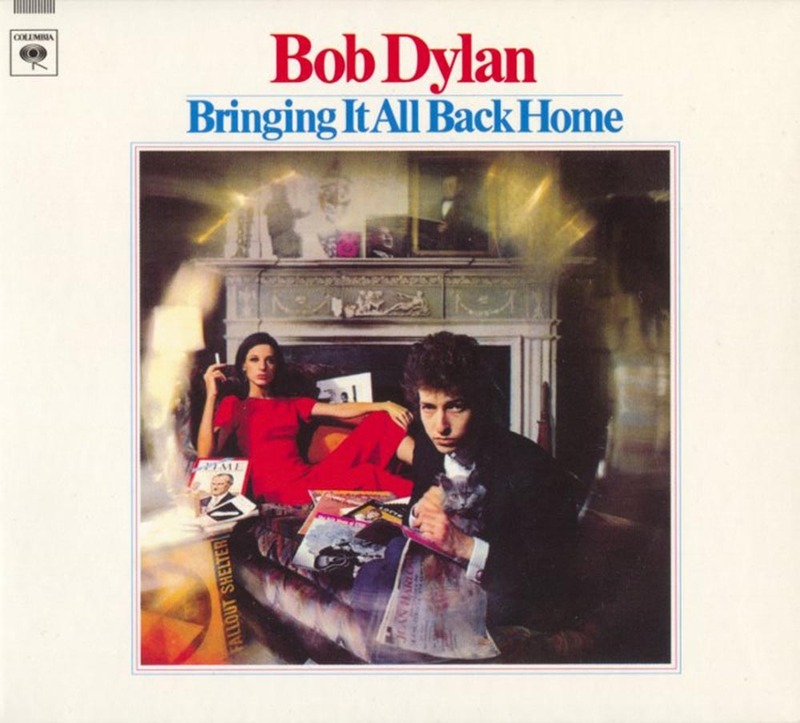 Bringing It All Back Home is the fifth studio album by American singer-songwriter Bob Dylan, released in March 1965 by Columbia Records. The album is divided into an electric and an acoustic side. 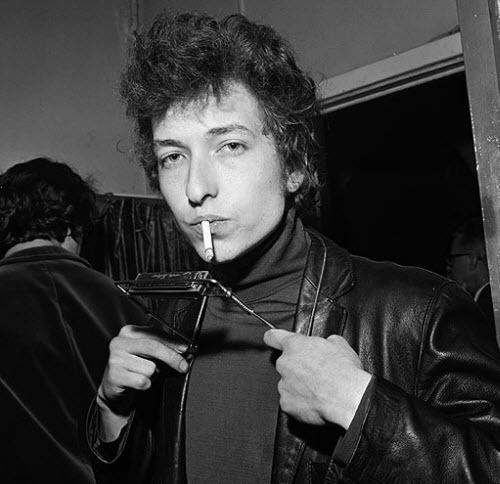 On side one of the original LP, Dylan is backed by an electric rock and roll band—a move that further alienated him from some of his former peers in the folk song community. 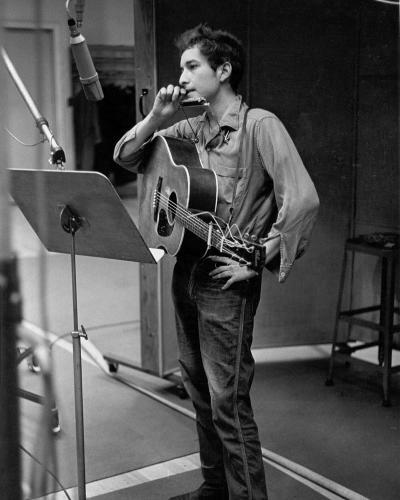 Likewise, on the acoustic second side of the album, he distanced himself from the protest songs with which he had become closely identified (such as “Blowin’ in the Wind” and “A Hard Rain’s a-Gonna Fall”), as his lyrics continued their trend towards the abstract and personal. The album reached No. 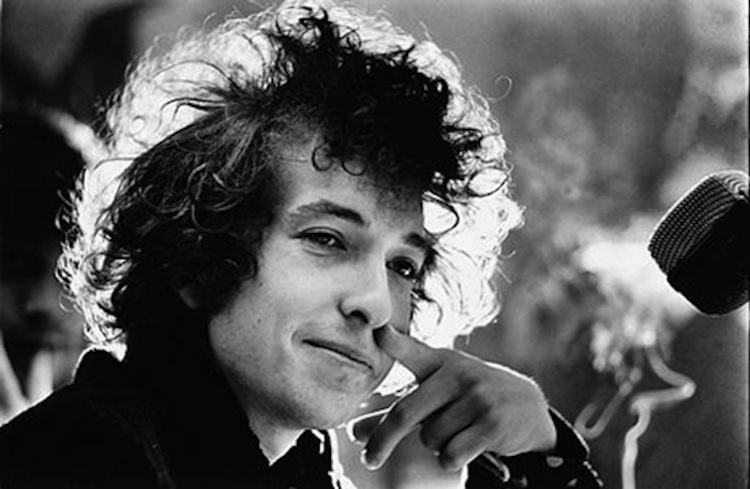 6 on Billboard’s Pop Albums chart, the first of Dylan’s LPs to break into the US top 10. It also topped the UK charts later that Spring. 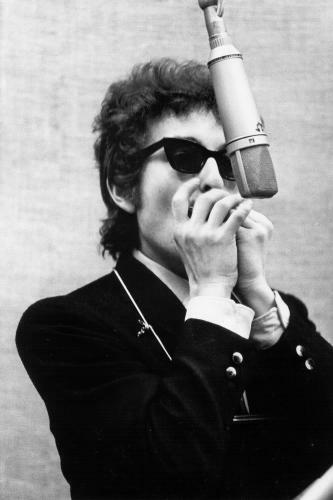 The lead-off track, “Subterranean Homesick Blues”, became Dylan’s first single to chart in the US, peaking at #39.